Without any single authoritative data source measuring housing completions it is not shocking that official government figures are overstated by up to 60%. 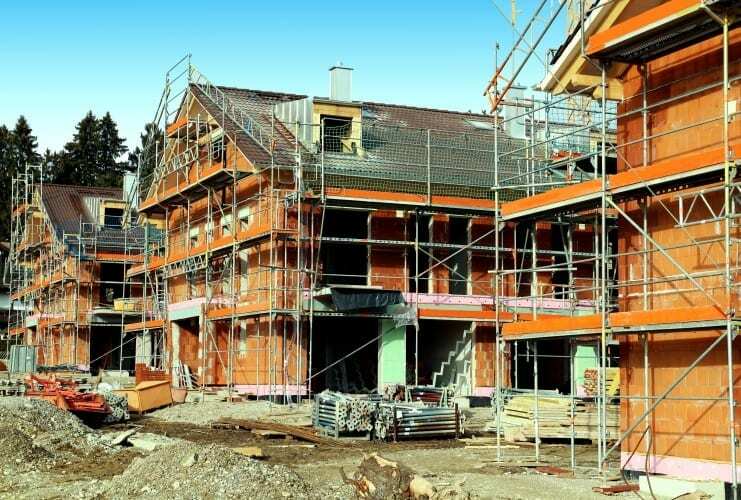 While the lack proper statistics is a problem, the real issue is just how few residential dwellings have been completed during Irelands biggest ever housing crisis. Fundamentally unless you can sell a unit for in excess of €300,000, it simply is not viable to build. Stamp Duty, VAT, Construction & Finance costs make it unfeasible. Outside of Dublin (and maybe Cork, Galway & Limerick at a push) new builds just don’t make sense. Fix this and we are back in business!